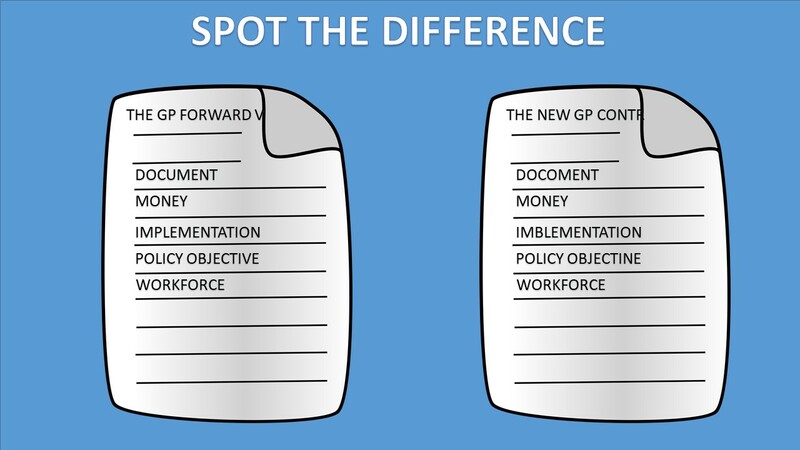 On the surface the new GP contract and the GP Forward View (GPFV) appear very similar. Both contain promises of money and staffing, as well as a determination to create a sustainable future for general practice. But nearly three years on from the publication of the GPFV, things don’t feel much better. Workforce, finance, workload and morale all remain challenges for general practice. Will it be any different this time round? We’ve been examining the differences between the two documents, and have identified 5 that give cause for optimism. While both are written documents, there is a big difference between the GPFV and the new GP contract. 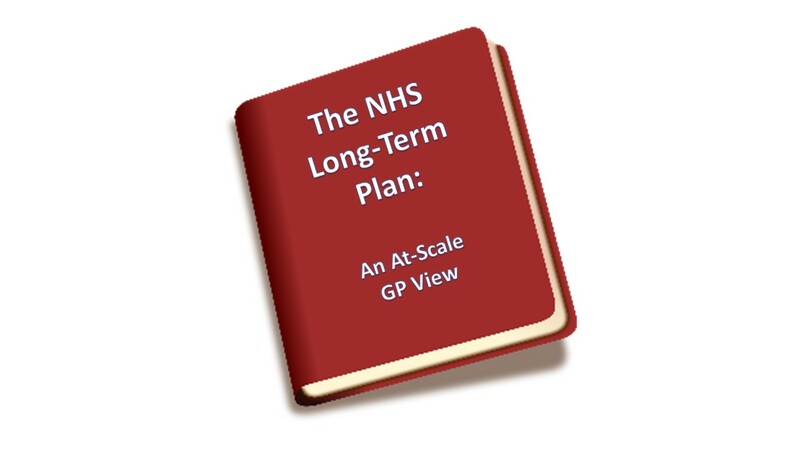 The GPFV was essentially a commissioning plan – it was how NHS England, as the commissioner of general practice, was going to improve it. It was full of aspiration, but lacking in detail of how it was going to be delivered, a concern that ultimately proved well-founded. The new GP contract, however, is just that – a contract – and as such is clearer and more transparent, making the promises feel much more concrete than in the GPFV. On the surface the promise of money is similar. In the GPFV the headline figure was £2.4bn over five years, and in the new contract it is £2.8bn over five years. The problem the GPFV ran into was transparency in relation to the money. The RCGP and others set up tracking mechanisms to try and check the promises made were being adhered to. In the end, because the £2.4bn was actually to be delivered over 8 years (a retrospective starting point of 2013 was used), and because a huge chunk of it went on access and so not to core general practice, it never made the difference it should have. The new contract is different. Yes £1.8bn of the £2.8bn comes via the new networks, but it is still coming to practices, and how the money will be delivered is clearly laid out. Money in the GPFV came via NHS England to CCGs, sometimes to federations, and eventually to practices. Multiple pots all had their own application processes. The money proved difficult to access and was beset by bureaucracy. This time the money will come via the contract, either directly to the practice or directly to the network set up by the practice. It feels like control of the funding will sit at practice level and then work up, rather than (as with the GPFV) start at the top and slowly trickle down. Politicians and commissioners always want a return for their money. In the GPFV the primary policy objective was extended access (‘we will invest this money in general practice if you deliver 8-8 working 7 days a week’). The introduction of access stretched the already-thin workforce even further, diverted portfolio and part-time GPs away from core practice, as well as moved funding thought to be for core general practice into private providers. In the new contract the primary policy objective is the introduction of primary care networks. These networks are to enable general practice to integrate more effectively with the rest of the system, and allow a more robust system of out-of-hospital care to be created. The great news for general practice is that, done well, these networks can support and enhance the delivery of core general practice. This alignment of the needs of general practice with overall policy provides maybe the greatest hope for the new contract. One of the biggest failings of the GPFV has been its inability to successfully tackle the workforce crisis in general practice. The service is still waiting for 5,000 of the promised 5,000 additional GPs. The new contract, however, takes a more realistic approach. The focus on new GPs isn’t lost, but is enhanced by a much more pragmatic (although still challenging) plan to recruit 20,000 additional non-GP non-nurse clinical staff, with the funding being directly provided to the practices via networks. This realistic plan for staffing creates a strong foundation for optimism. If you ask the government what is important about primary care, it is clear there will only be one response: access. Access is determined to be important to voters, and so it is access politicians care about. Whatever the cost to general practice itself. Looking back to 2016, the GP Forward View feels very much like a solution to the strong governmental desire to introduce extended access, despite the crises befalling general practice. Here is a headline £2.4bn…with the condition you deliver extended access. Indeed, recent reports suggest a huge investment in recent years into general practice. This is not what it feels like to practices. Much of the investment never reached practices, but instead went to extended access providers. As these providers deliver general practice, it all “counts” as investment in general practice. 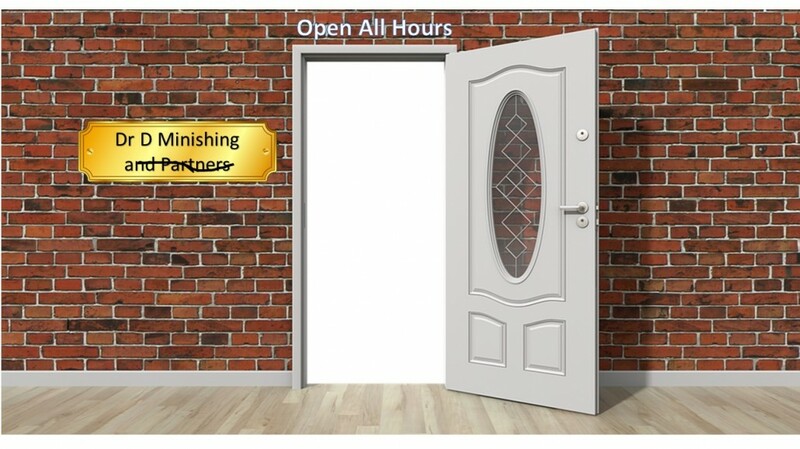 The reality is, of course, that the introduction of extended access has made things worse for practices. The root cause of the workload and financial problems, alongside the inexorable rise in demand from a growing, ageing population, is the lack of GPs. Fewer GPs means more work for those who remain, plus an increased expenditure on locums which in turn creates a huge financial pressure on practices. The introduction of extended access simply creates an additional demand for GPs, stripping down further the numbers who can work in core, in-hours general practice. The pledge to increase the number of GPs by 5,000 was a central part of the GP Forward View. But despite an increase in the numbers entering training, the numbers leaving has exceeded those arriving. GP numbers (FTE excluding locums and registrars) fell 3.4% between September 2016 and September 2018. The pledge to increase access to 8am to 8pm seven days a week, on the other hand, has been delivered. What, then, do we get in the Long Term Plan? Yet another access pledge. “Digital first primary care will become a new option for every patient improving fast access to convenient primary care. Some GPs are now offering their patients the choice of a quick telephone or online consultation…. Over the next five years every patient in England will have a new right to choose this option – usually from their own practice or, if they prefer, from one of the new digital GP providers” (Long Term Plan 1.44, p26). So now, in addition to GPs who choose to work extended access hub shifts (convenient, without the pressure and hassle of core general practice), we are going to have GPs who choose to work for “one of the new digital GP providers” (potentially ‘working from home’ for GPs). Further dilution of a precious and diminishing workforce, all in the name of access. All piling yet more pressure on a general practice that is creaking at the seams. It is not a recommendation, however, that has been picked up in the Planning Guidance or the Long Term Plan. Whether it will turn into anything remains to be seen, but the priority this government has placed on access to primary care, regardless of the consequences for core general practice, makes me, for one, sceptical as to its chances. 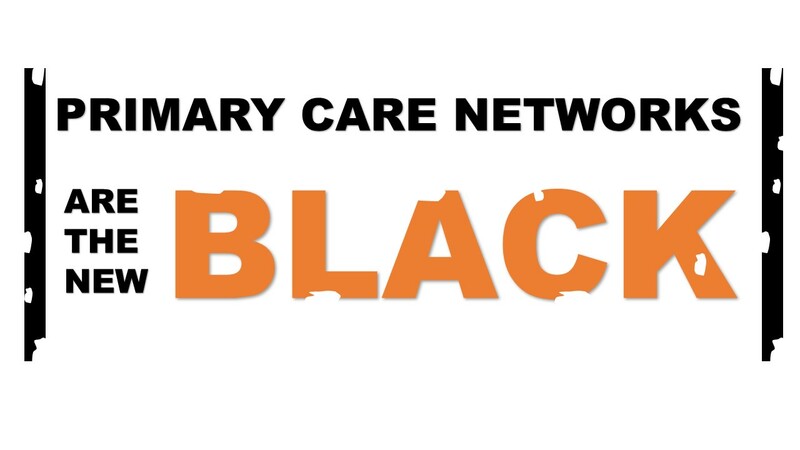 However, it is certainly a recommendation fledgling primary care networks would do well to remember as they move forward, as its chances of implementation probably relies on pressure from them. BMA Council Chair Chaand Nagpaul summed it up well when he said, “There is no use opening the digital front door to the health service if we don’t have the healthcare staff behind it”. The current obsession with access is dangerous, because it is making a bad situation worse. A resource can only be stretched so thinly, and it is only a matter of time before more holes begin to show. 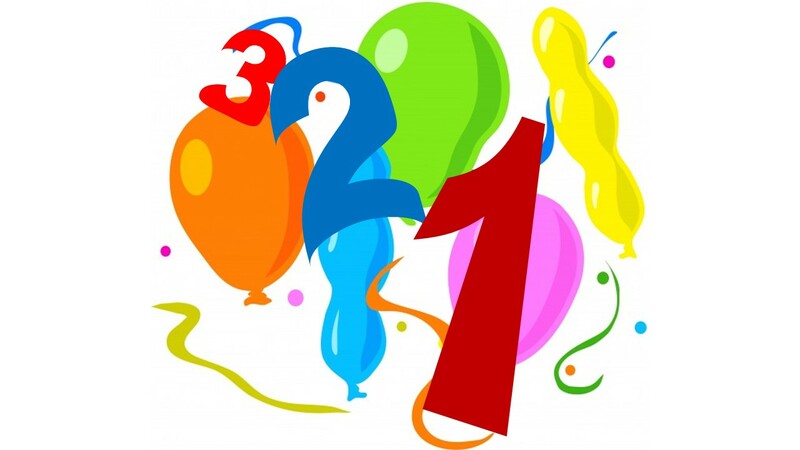 We have had quite a year on the General Practice podcast. We kicked off in January with episode 93, with Martin Ramsay explaining the technicalities of setting up a super-partnership, right through to December when ex-RCGP president Terry Kemple introduced the Green Impact for Health toolkit that practices can use to play their part in making the planet sustainable. Our most popular guest without question was Dr Rachel Morris. In April she talked to me about the Red Whale Lead, Manage. Thrive! Course and their new working at scale course – an episode downloaded over 1750 times, making it the most listened to episode of the show. She followed this up with the second most popular episode in November, when she shared her insights into GP burn-out, stress and resilience. We tried out panel discussions on the show for the first time. We brought some of the leading thinkers and practitioners together to discuss how technology will shape the future of general practice (here and here), what the infrastructure of general practice will look like in the future – including whether the partnership model will survive (here and here), how much impact the new models of care, including developments such as the primary care home, will have on general practice (here and here), and how much millennials, both as GPs and patients, will change the way general practice operates (here and here). It all made for fascinating listening, and has certainly changed the way I think about how general practice will develop into the future. But none of these made my own personal top 3. Our own efforts to think about the future of general practice were somewhat put to shame by the work of Andy Wilkins and the authors of a report entitled “Beyond the Fog”. They took all the current trends, such as technology, personalised medicine and systems biology, and worked out what they all might mean for the future delivery of healthcare. The results are fascinating. Over the course of two episodes (here and here), Andy describes ideas such as “always on” healthcare (24/7 digital monitoring of our health) and a “digital health coach” (think Alexa offering you personalised health advice), and gives his own insights into the implications for general practice. What we most love featuring on the podcast are practical examples of innovations that have made a real difference to practices and to their patients. For me this was exemplified in episode 132 by Alison Halliwell. She told me the story of how she had set up a mental health service within a GP practice in Fleetwood. When she started (back in 2004) 42% of patients were presenting with a mental health component to their illness. Since then, down to the hard work and persistence of Alison and her team, only 8% of GP time is spent dealing with mental health issues. Real innovation, delivering real benefits for GPs and their patients alike. The final episode in my top 3 is another example of inspiring local innovation. It came in June, when I was invited to Peterborough to visit Dr Neil Modha at Thistlemoor Medical Centre. I am fortunate in my work to visit lots of different GP practices, but I can honestly say I had never been anywhere quite like this before. They have adapted their model to meet the demands of a large non-English speaking population and a local shortage of GPs by training members of the local community to be healthcare assistants who take histories, translate, and present patients to the GPs. On top of that, the practice sees more patients per day than many A&E departments! These were my top 3, but I would love to know yours! Get in touch and let me know. Finally, a big personal thank you from me to all of our guests, for the generosity of their time and the inspiration they have provided, and to all of our listeners for all your support and encouragement. I can’t wait to see what 2019 brings!